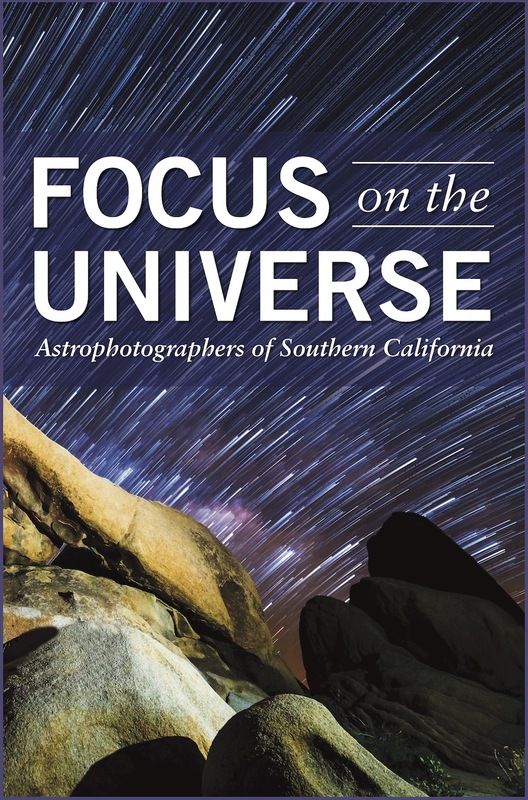 Focus on the Universe: Astrophotographers of Southern California is a picture exhibition composed of 17 stunning images of the night sky designed by the Dept. of Physics and Astronomy at UC Riverside. The exhibition is the result of a public call for images from astrophotographers residing in southern California. Over 80 images were received, of which 17 were selected. The exhibition shows a wide variety of cosmic phenomena: galaxies, nebulae, sunspots, meteors, clusters of stars, supernovae remnants, among others. It was originally displayed from May 26 until June 29, 2016 in the Orbach Science Library at UC Riverside, and was appreciated by over 12,000 viewers. The exhibition was made possible by a National Science Foundation grant led by Prof. Gillian Wilson (UC Riverside), by the FIELDS Program led by Prof. Bahram Mobasher (UC Riverside), and curated/designed by Dr. Mario De Leo-Winkler (UC Riverside). Please see all images in the carrousel below. Type of exhibition method: back metal plate (for wall hanging) or acrylic block stand (for table setting). See examples in image carrousel below. The exhibition features the work of Anne Sullivan, Alex McConahay, Bruce Herwig, Bruce Waddington, Bruce White, Cassiano Carromeu, Dave Holland, Dustin A. Smith, John Fisanotti, John Castillo, John L. Martin, Kevin Morefield, Samuel Pitts and Nancy Hajjar.